5777 – Once Again – Entire Shas in One Year! The learning of Torah, especially the Shas, is getting more and more devotees across the Jewish world –Daf Hayomi (Shas in seven and a half years), Amud Yomi (fifteen years), chaburas in shuls, increased attendance in yeshivos, shiurim – a virtual renaissance after the devastation of the Holocaust. 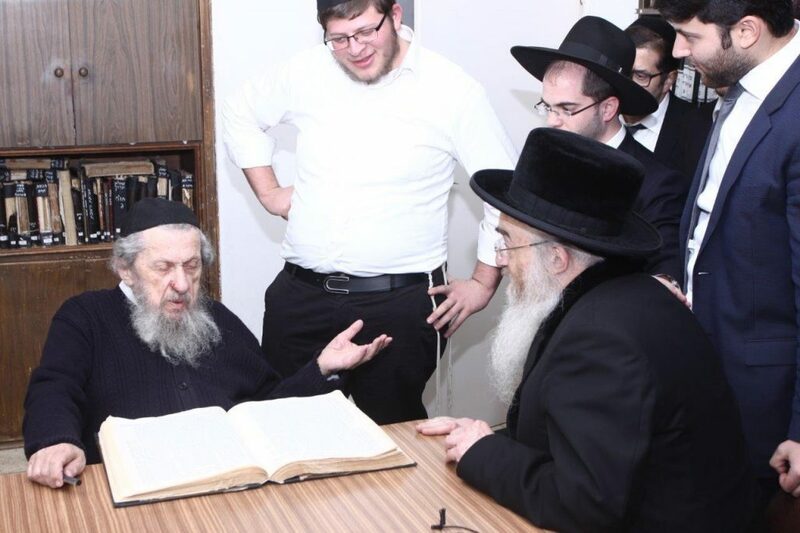 However, nothing rivals, in quantity and quality, the Shas Yiden project based in Bet Shemesh, Israel, under the leadership of the Nasi, Hagaon Harav Avrohom Eisen, Pozna Rov, and the Rosh Hakollel, Hagaon Harav Moshe Isaac Samet. For the eighth year in a row, last Wednesday evening there was a Siyum Hashas by each of the twenty-one avreichim hage’onim. As they are each committed to a minimum of 5 chazoras on each blatt learned, it was a “Siyum x5”. 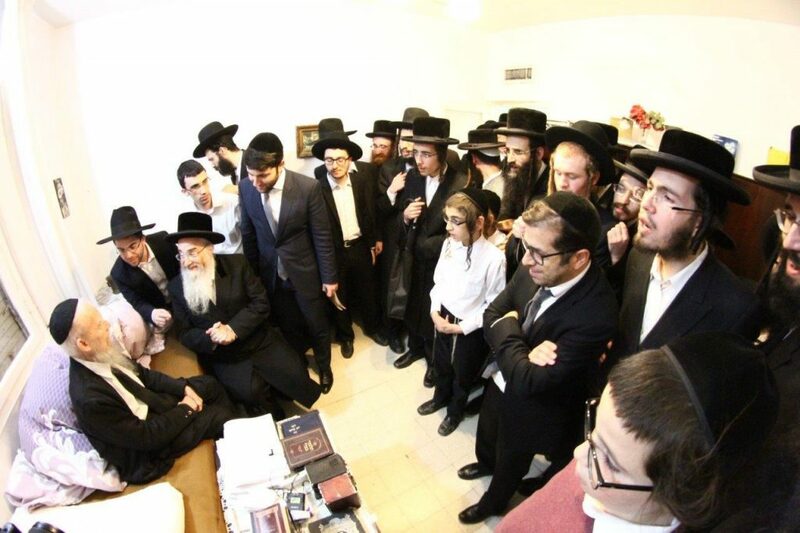 It was the second time that the annual siyum was held in the home of Sar Hatorah, Maran Hagaon Harav Chaim Kanievsky, shlit”a, in memory of his late Rebbetzin, Batsheva Kanievsky, a”h. Just prior to the siyum, as he has done for the last three years, for a half an hour Rav Chaim peppered them with questions from all over shas. As he has done in the past, Rabbi David Abuhatzeira, shlit”a, sent along two cases of wine from Naharia fo Lechaim at the siyum. From the home of Harav Chaim, when all felt uplifted and energized to begin the cycle of studying the Shas again, all the avreichim hageonim, together with the Nasi and Rosh Kollel, made two more stops. These were at the homes of Maranan Hageonim, Harav Gershon Edelstein, Rosh Yeshiva of Ponevez and Harav Dov Landau, Rosh Yeshiva of Slabodka. 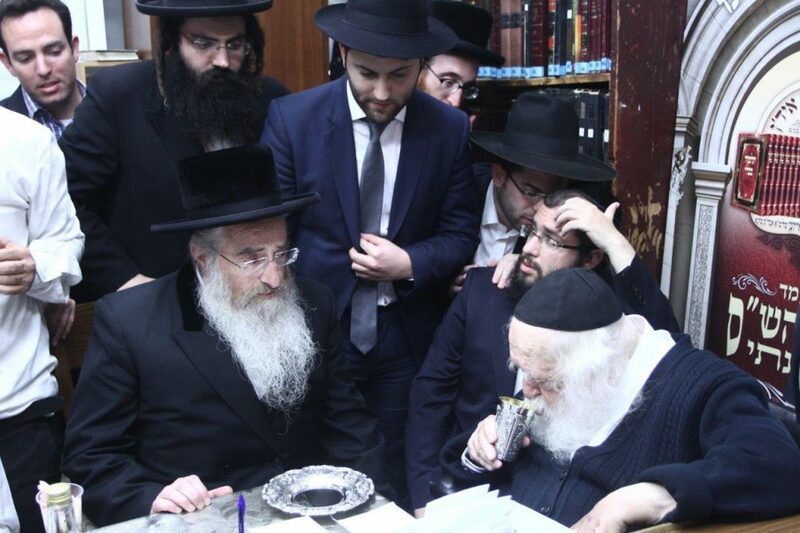 The Shas Yiden were received with great kovod. At each stop, the avreichim were asked questions from all over Shas and there was a lively give and take, which the gedolim and avreichim all enjoyed. The unique Shas Yiden system and curriculum enables their remarkable achievement. On average, their monthly written tests cover 225 blatt, half year test on 1350 blatt, and annual test 2711 blatt. In addition, each has also mastered the Shas by heart. As the reputation of Shas Yiden continues to grow, so has there been a steady increase of Rabbonim and even gedolim calling in with questions all over Shas and receiving ‘instant answers’. Two of the avreichim are now in the process of committing all the Rashis on Shas to memory and another, all the Tosefos. Their prowess has people referring to them as ‘Google-Shas Avreichim’ or the ‘Reb Chaim’s of tomorrow’. There are numerous outstanding talmidei chachomim wishing to join the program so that they, too, can master Shas. Aside from the rigorous acceptance test and trial period, funds are needed to sponsor these additional avreichim. In a separate Siyum Hashas celebration attended by the avreichim, their wives and their respective parents, the Nasi of Shas Yiden paid special tribute to the wives of the avreichim. “It is certainly not easy to run a home with a large family while your husbands are engaged in such an aggressive and ambitious program. 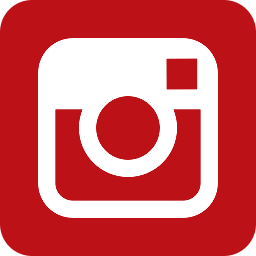 Your encouraging them as they devote themselves to completing 8 blatt a day with another 4 chazoras (i.e. 40 blatt a day) and compiling notes and answering questions of the syllabus – their hatzlocha and zechus is yours, too. May Hashem shower on you all His brochos – to you all and your children”, which was followed by a resounding Amen by all present. Rav Eisen then presented each of the ladies with a personal gift and an envelope.